Keva is Guidepost's News Editor. She is passionate about science and enjoys reading in her free time. 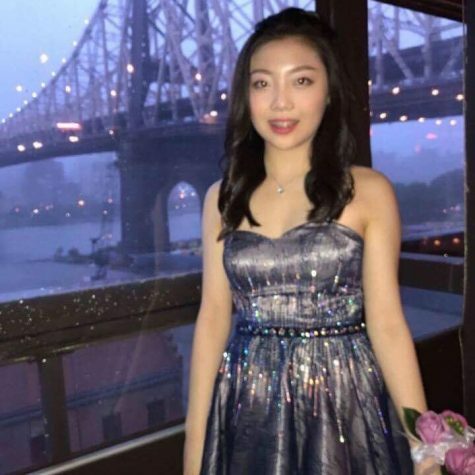 She is also the co-president of Great Neck North's Tri-M Music Honor Society, Vice President of the Asian Culture Awareness Club, and Treasurer of the Pre-Med Club. During the fall and spring season, she swims for the Girls' Varsity Swimming and Diving and is the captain of Girls' Varsity Badminton. Outside of school, you can catch her at Starbucks enjoying her favorite Dark Mocha Frap or hanging out with her friends in town.